Jaime Hernandez NPR coverage of Jaime Hernandez: News, author interviews, critics' picks and more. 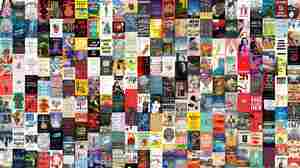 August 2, 2012  Read an excerpt from God and Science: Return of the Ti-Girls. 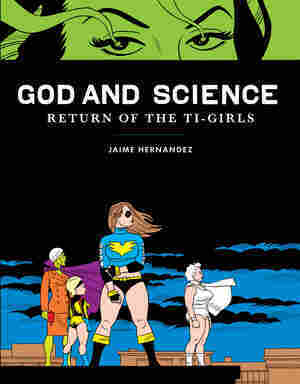 August 2, 2012  God and Science: Return of the Ti-Girls collects and expands the adventures of a supporting character from the Hernandez brothers' long-running comic book series Love and Rockets. 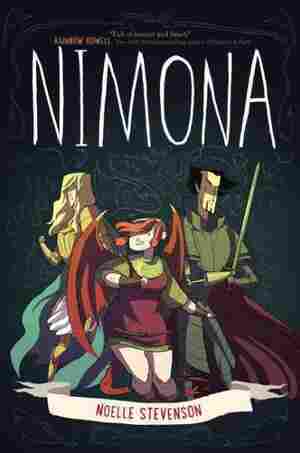 NPR's Glen Weldon says it will confound superhero haters with its marriage of depth and goofy hero tropes.